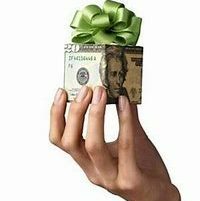 How does the Family Court deal with financial gifts? What is evidence to contrary? This depends entirely upon the facts. For example, if a parent buys a home for their son but registers the property in joint names with his wife, this may allow the wife to argue that her in-laws intended to make the gift to the both of them. The main point to consider is whether to argue the issue at all. For example, if a husband alleges that he received a sum of money as a loan, he then can’t claim the credit of the contribution (because he must repay it). This may favour your claim for property settlement. You therefore might want to concede the point. Early and accurate legal advice on this issue may save you a lot of time and unnecessary legal fees.